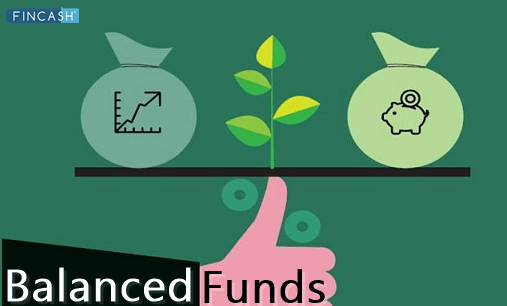 How to Invest in Balanced Advantage Funds Online? 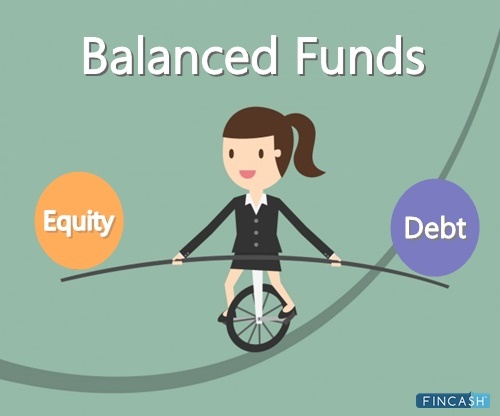 best balanced advantage funds are Mutual Funds that invest more than 65% of their assets in equities and the remaining assets in debt instruments to yield good overall returns. Balanced Mutual Funds are beneficial for investors who are willing to take a market risk while looking for some fixed returns as well. The assets invested in equities and stocks offer market-linked returns while the assets invested in debt instruments offer fixed returns. Being a combination of both Equity and Debt, investors should be very careful when Investing in these funds. The investors are advised to look for top Balanced Fund before investing in Balanced Mutual Funds. We have listed top balanced mutual funds below. The investment objective of the Scheme is to generate capital appreciation along with current income from a combined portfolio of predominantly investing in equity & equity related instruments and balance in debt and money market instruments. The Scheme does not guarantee or assure any returns. Mirae Asset Hybrid Equity Fund is a Hybrid - Hybrid Equity fund was launched on 29 Jul 15. It is a fund with Moderately High risk and has given a CAGR/Annualized return of 11.4% since its launch. Return for 2018 was 1.3% , 2017 was 27.8% and 2016 was 8.5% . Mahendra Jajoo 8 Sep 16 2.4 Yr.
Neelesh Surana 29 Jul 15 3.51 Yr.
Sudhir Kedia 1 Apr 17 1.84 Yr. 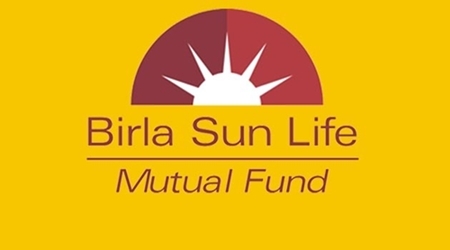 The investment objective of the Scheme is to generate optimal returns by investing in equity or equity related instruments primarily drawn from the Companies in the S&P BSE 200 Index. The Scheme may also invest in listed companies that are in the top 200 by market capitalization on the BSE. The Scheme may also invest in large IPO’s where the market capitalization of the Company making the IPO based on the Issue price would make such company to be a part of the top 200 companies listed on the BSE based on market capitalization. 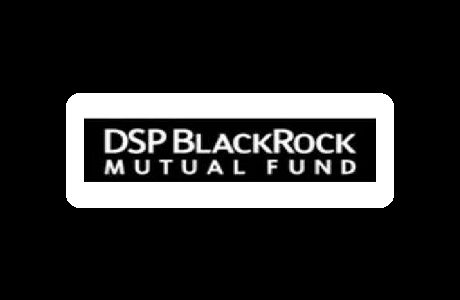 The fund will have the flexibility to invest in a broad range of companies with an objective to maximize the returns, at the same time trying to minimize the risk by reasonable diversification. The selection of the companies will be done so as to capture the growth in the Indian economy. The fund will be focusing on companies with relatively higher market capitalization and having good liquidity in the stock market. 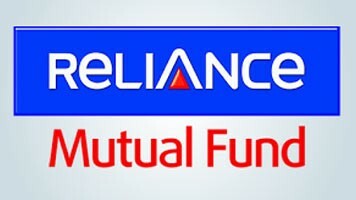 Reliance Balanced Advantage Fund is a Hybrid - Dynamic Allocation fund was launched on 15 Nov 04. It is a fund with Moderately High risk and has given a CAGR/Annualized return of 16.6% since its launch. Ranked 46 in Dynamic Allocation category. Return for 2018 was 0.4% , 2017 was 25.2% and 2016 was 6.4% . expected amount after 5 Years is ₹426,080. Manish Gunwani 7 May 18 0.74 Yr.
Ashutosh Bhargava 7 May 18 0.74 Yr.
Kinjal Desai 25 May 18 0.69 Yr.
BNP Paribas Substantial Equity Hybrid Fund is a Hybrid - Hybrid Equity fund was launched on 7 Apr 17. It is a fund with Moderately High risk and has given a CAGR/Annualized return of 8.4% since its launch. Return for 2018 was 0.4% . expected amount after 5 Years is ₹367,070. Karthikraj Lakshmanan 7 Apr 17 1.82 Yr.
Mayank Prakash 7 Apr 17 1.82 Yr.
To seek to generate long term capital appreciation and/or income from a portfolio constituted of equity and equity related securities as well as fixed income securities (debt and money market securities). However, there can be no assurance that the investment objective of the scheme will be realized. Canara Robeco Equity Debt Allocation Fund is a Hybrid - Hybrid Equity fund was launched on 1 Feb 93. It is a fund with Moderately High risk and has given a CAGR/Annualized return of 11.1% since its launch. Ranked 14 in Hybrid Equity category. Return for 2018 was 1.3% , 2017 was 25.2% and 2016 was 3.6% . Avnish Jain 7 Oct 13 5.4 Yr.
Shridatta Bhandwaldar 12 Jul 16 2.63 Yr. The investment objective of the scheme is to provide capital appreciation and income distribution to the investors by using equity and equity related instruments, arbitrage opportunities, and investments in debt and money market instruments. However, there is no assurance or guarantee that the investment objective of the Scheme will be achieved. Axis Equity Saver Fund is a Hybrid - Equity Savings fund was launched on 14 Aug 15. It is a fund with Moderately High risk and has given a CAGR/Annualized return of 7.1% since its launch. Return for 2018 was 5.2% , 2017 was 14.7% and 2016 was 2.4% . expected amount after 5 Years is ₹376,357. 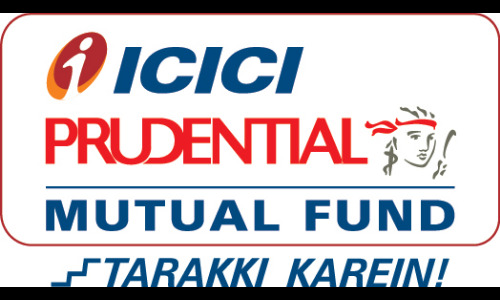 R Sivakumar 14 Aug 15 3.55 Yr.
Anupam Tiwari 6 Oct 16 2.4 Yr.
ICICI Prudential Equity Savings Fund is a Hybrid - Equity Savings fund was launched on 5 Dec 14. It is a fund with Moderately High risk and has given a CAGR/Annualized return of 7.7% since its launch. Return for 2018 was 3.4% , 2017 was 10.9% and 2016 was 11.4% . Sankaran Naren 5 Dec 14 4.24 Yr.
Kayzad Eghlim 3 Apr 17 1.91 Yr.
Manish Banthia 5 Dec 14 4.24 Yr.
Prakash Goel 9 Oct 17 1.39 Yr.
Dharmesh Kakkad 5 Sep 18 0.48 Yr. The scheme seeks to generate capital appreciation and current income through a judicious mix of investments in equities and fixed income securities. Sundaram Equity Hybrid Fund is a Hybrid - Hybrid Equity fund was launched on 23 Jun 00. It is a fund with Moderately High risk and has given a CAGR/Annualized return of 12.3% since its launch. Ranked 25 in Hybrid Equity category. Return for 2018 was 2.8% , 2017 was 20.9% and 2016 was 11.1% . Sandeep Agarwal 30 Dec 17 1.17 Yr.
Rahul Baijal 30 Dec 17 1.17 Yr. The objective of Scheme is to generate regular returns through investment primarily in Debt and Money Market Instruments and to generate capital appreciation by investing in equity and equity related instruments. Monthly Income is not assured & is subject to availability of distributable surplus. However, there is no assurance that the investment objective of the Scheme will be realized and the Scheme does not assure or guarantee any returns. DHFL Pramerica Hybrid Debt Fund is a Hybrid - Hybrid Debt fund was launched on 2 Nov 07. It is a fund with Moderately High risk and has given a CAGR/Annualized return of 7.4% since its launch. Ranked 47 in Hybrid Debt category. Return for 2018 was 3.7% , 2017 was 10.7% and 2016 was 8.7% . Kumaresh Ramakrishnan 5 Apr 18 0.83 Yr.
Alok Agarwal 22 Aug 16 2.45 Yr.
☆☆☆☆☆ Rated 4.5, based on 2 reviews.